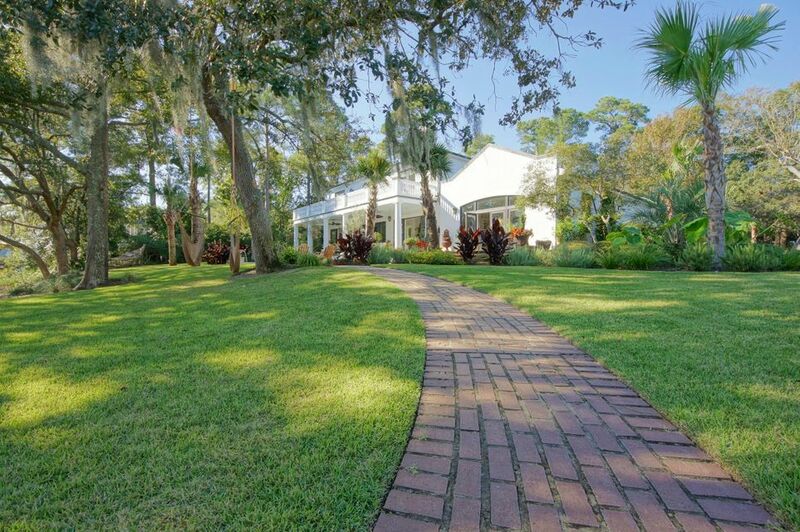 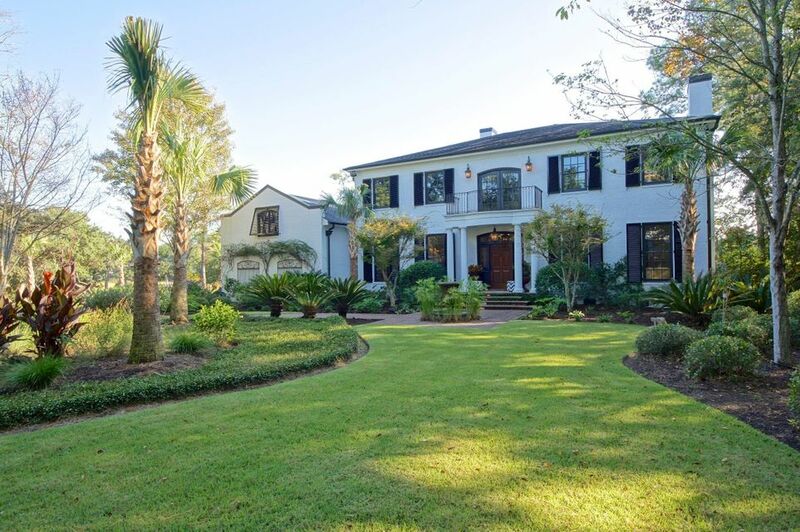 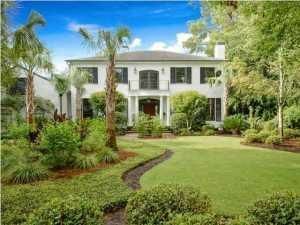 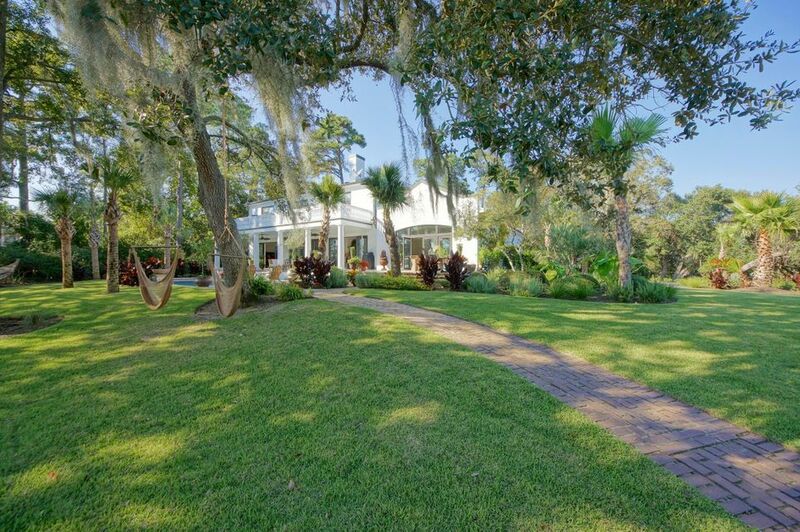 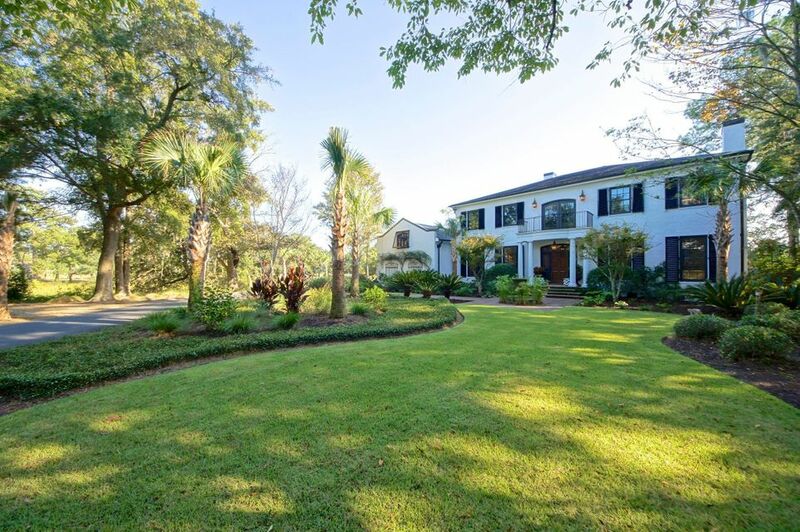 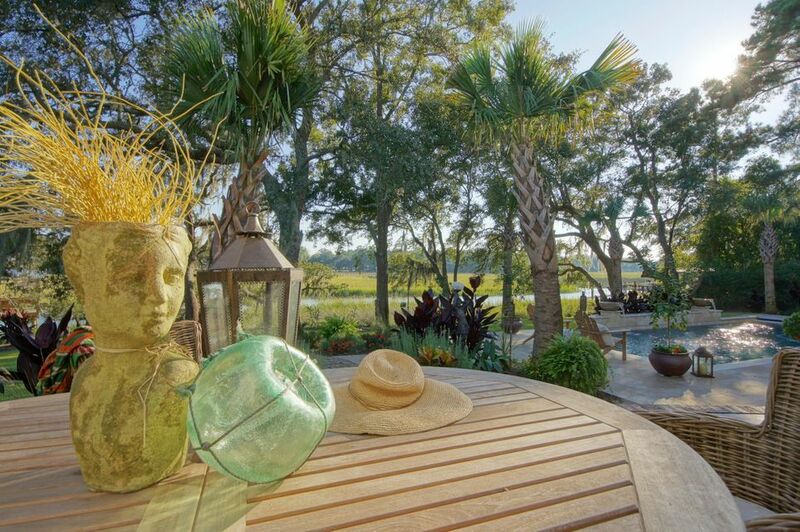 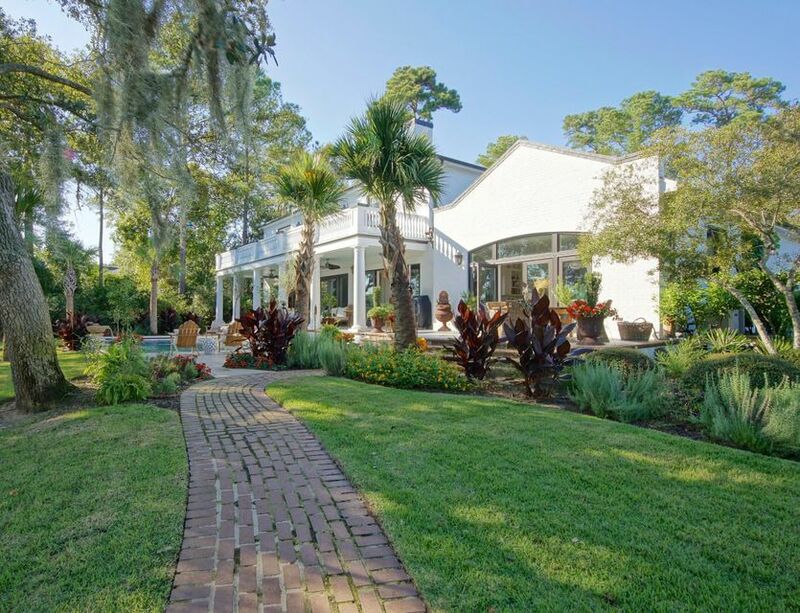 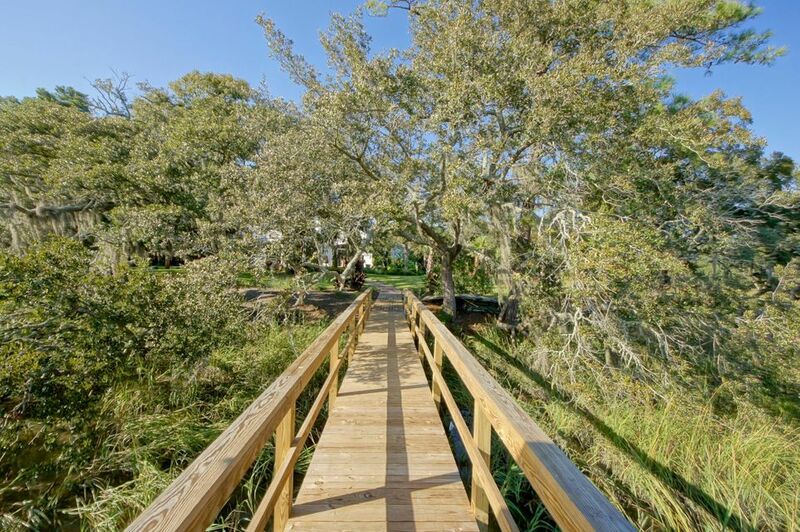 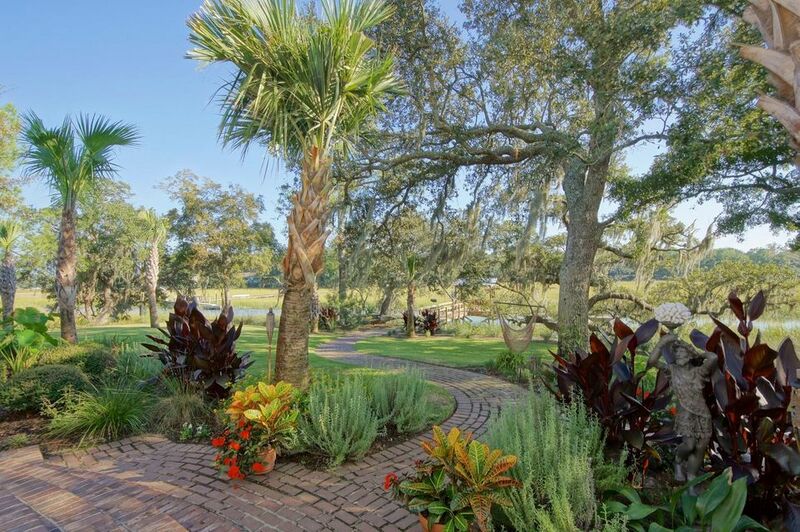 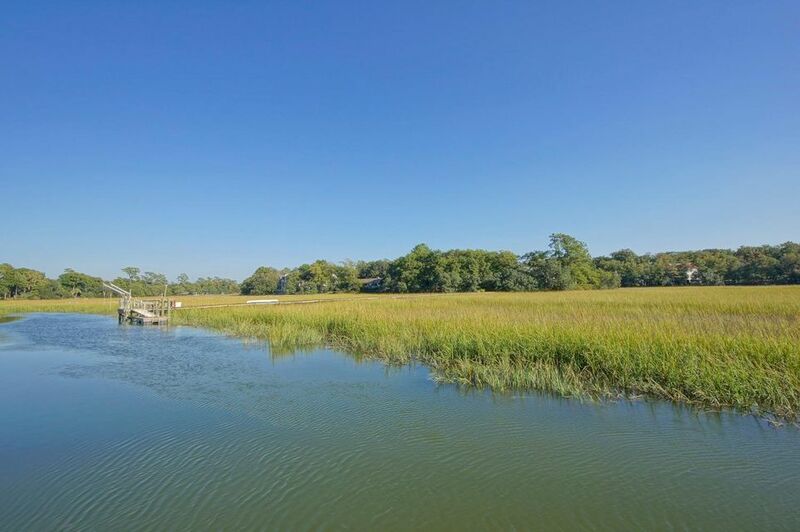 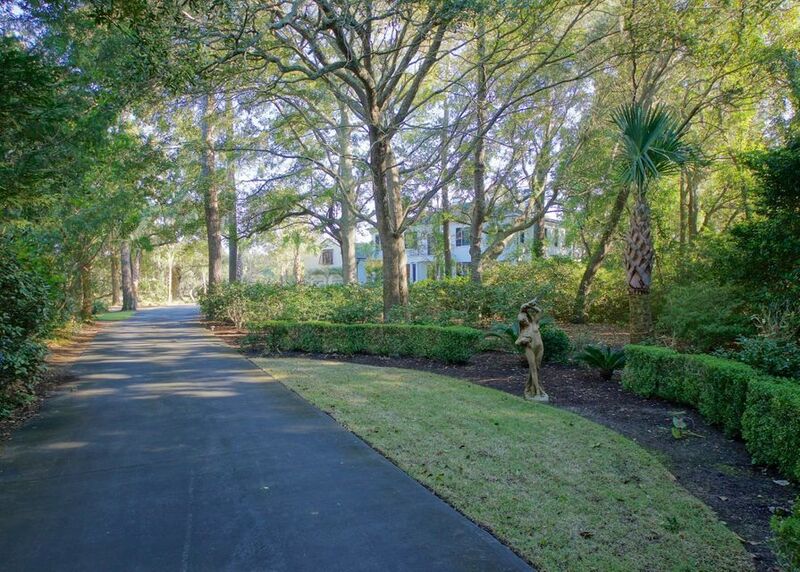 WATERFRONT ESTATE HOME OF 5000 SQ FT. NESTLED ON A PRIVATE 1.08 ACRE LOT OF HIGH LAND IN HOBCAW POINT--LESS THAN 10 MINUTES TO DOWNTOWN CHARLESTON. 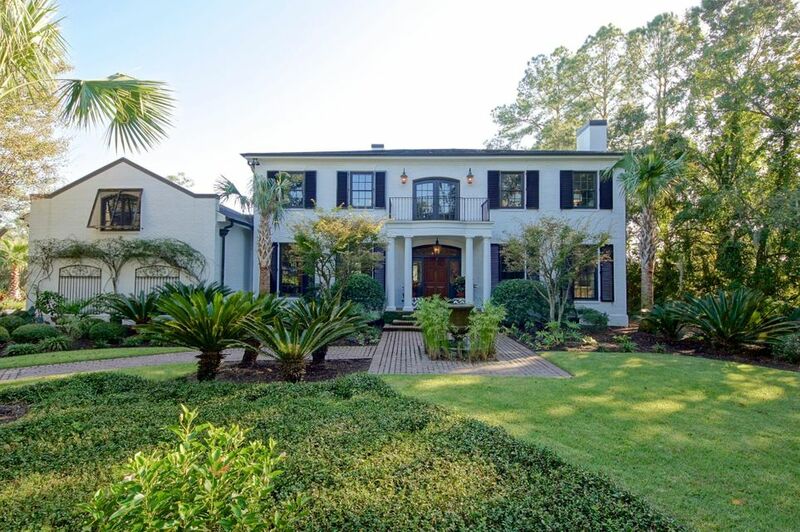 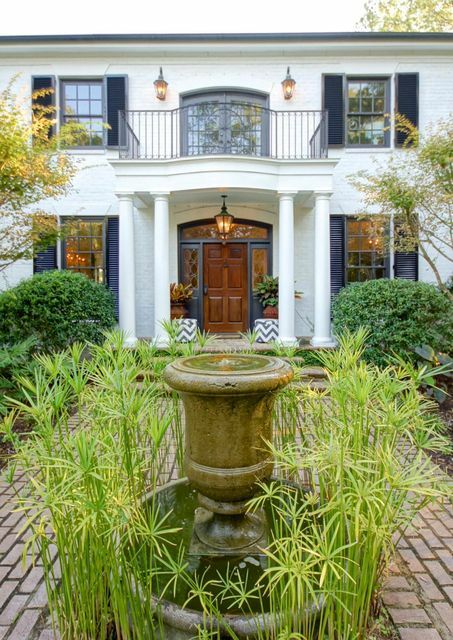 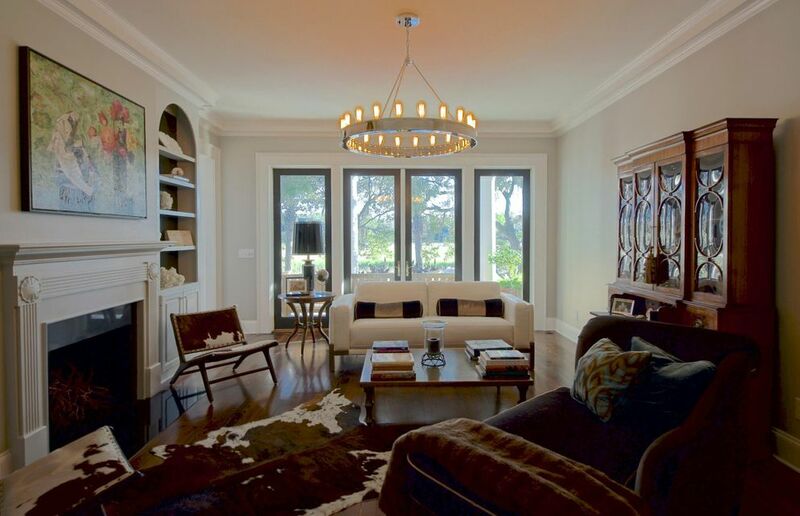 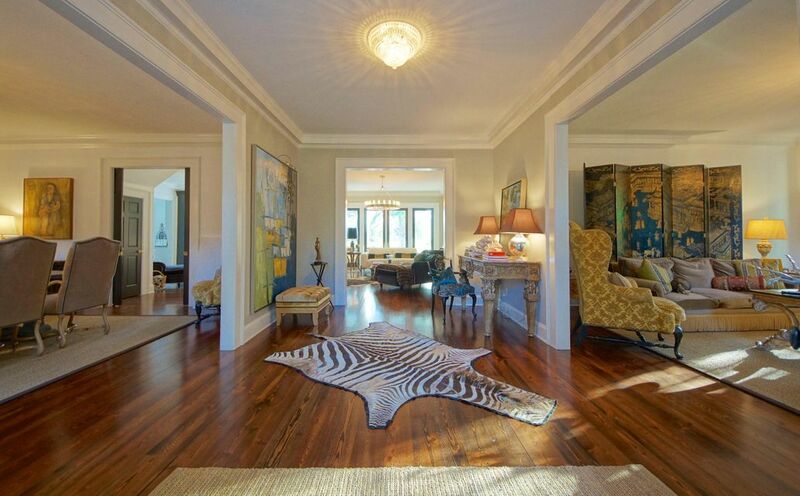 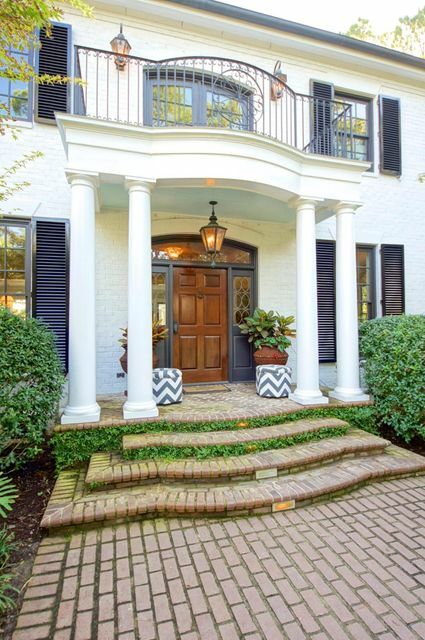 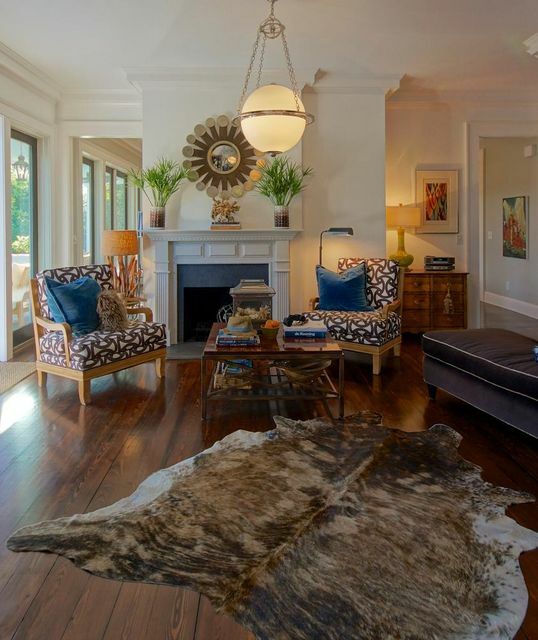 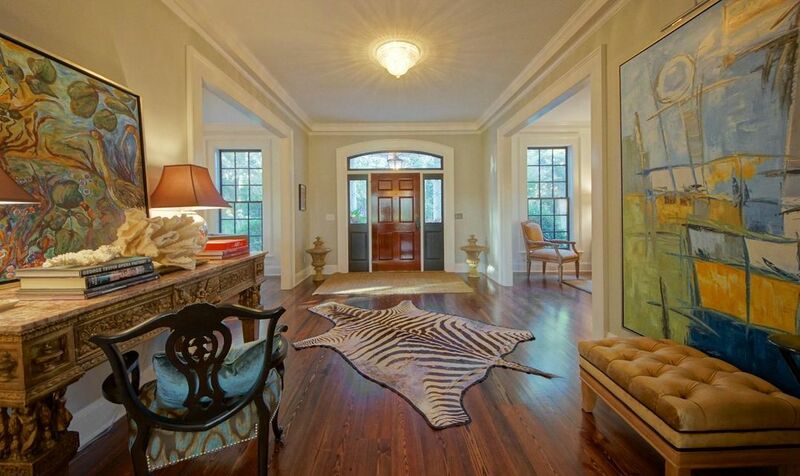 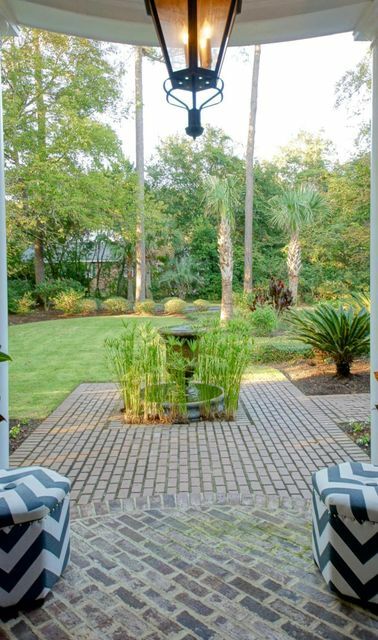 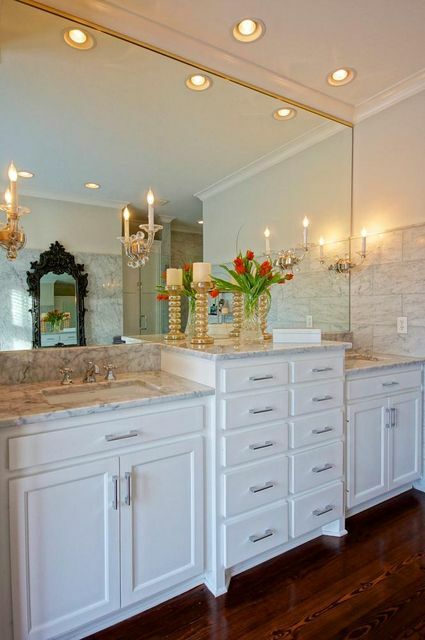 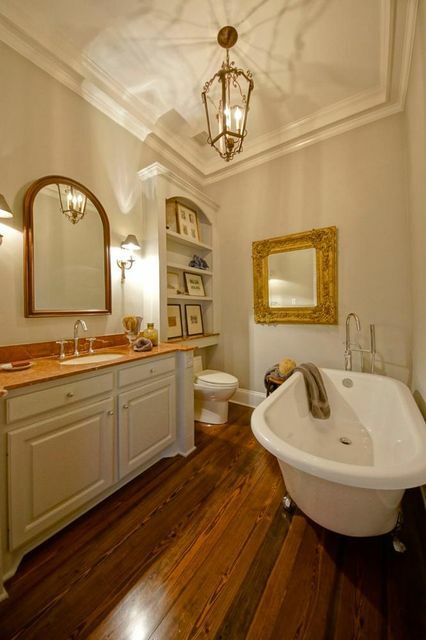 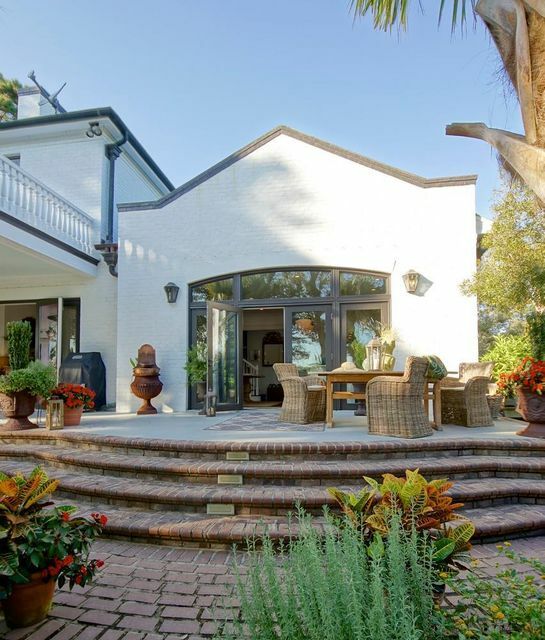 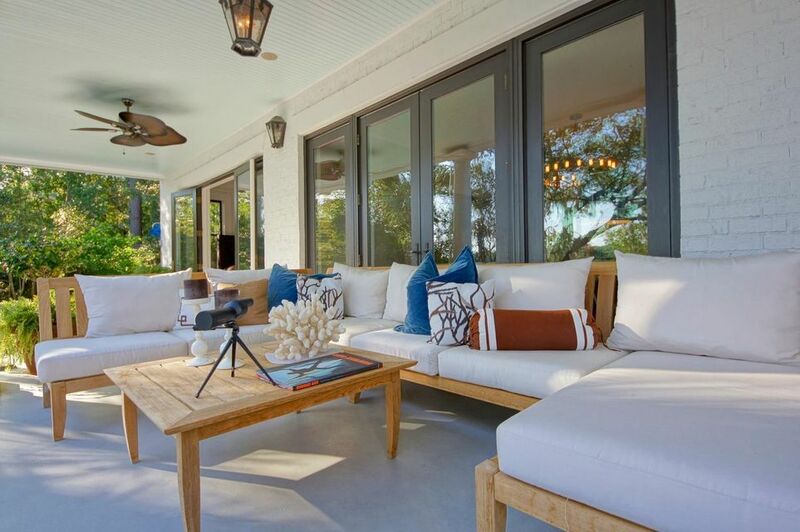 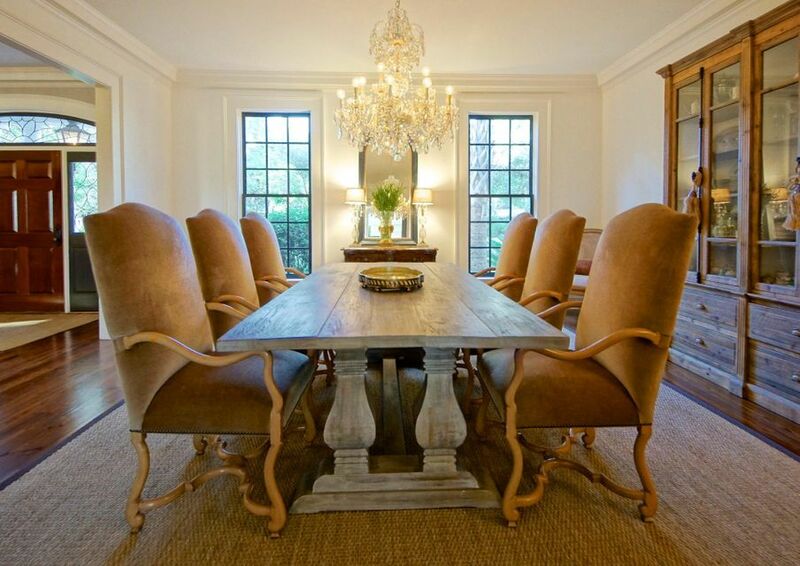 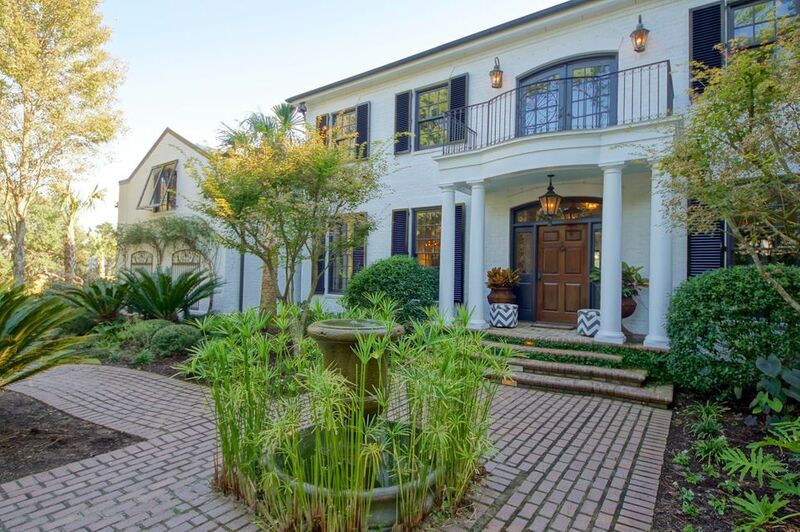 THIS GRAND HOME HAS BEEN METICULOUSLY REDESIGNED AND RENOVATED IN THE PAST SEVERAL YEARS TO COMBINE CLASSIC SOUTHERN CHARM WITH WEST COAST DESIGN AND CLEAN LINES. 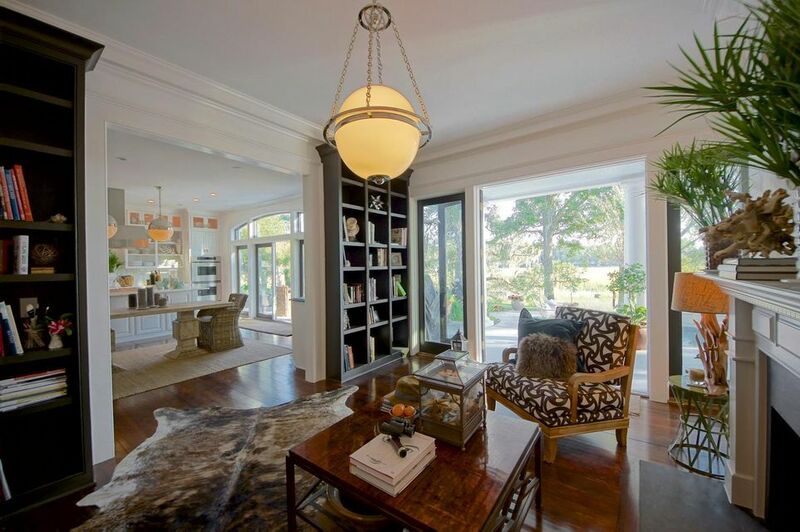 IT OFFERS A WONDERFUL COMBINATION OF CASUAL SPACES FOR EVERYDAY LIVING, ALONGSIDE SOPHISTICATED ROOMS FOR ELEGANT AND GRAND ENTERTAINING. 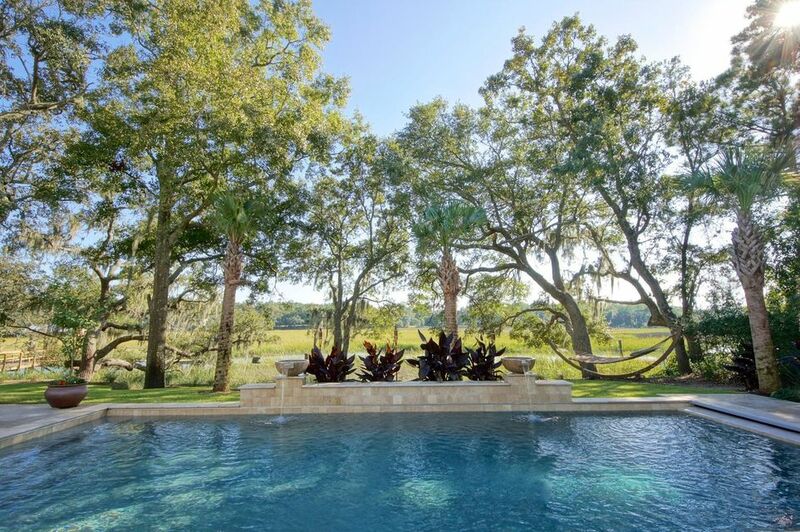 THE VISTAS UPON ENTERING THE HOME ENCOMPASS A BEAUTIFUL MINERAL SALT POOL WITH LIMESTONE SURROUND AND LONG VIEWS OF THE MARSH AND CREEK BEYOND--TRULY SPECTACULAR! 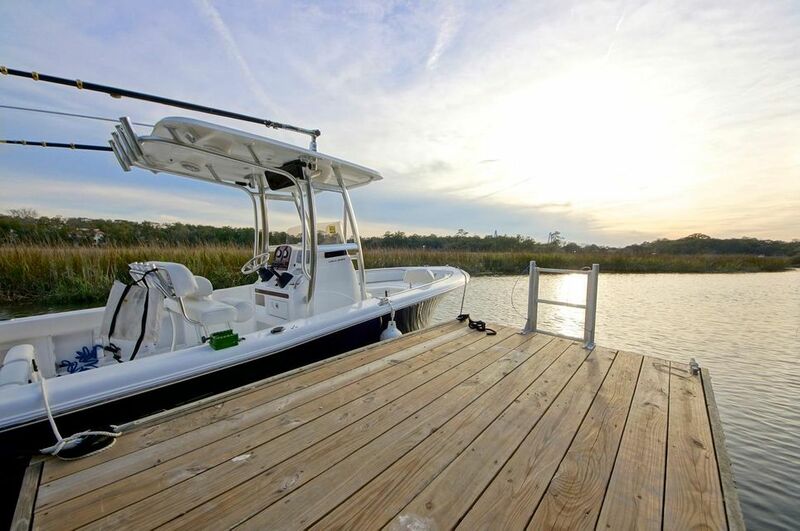 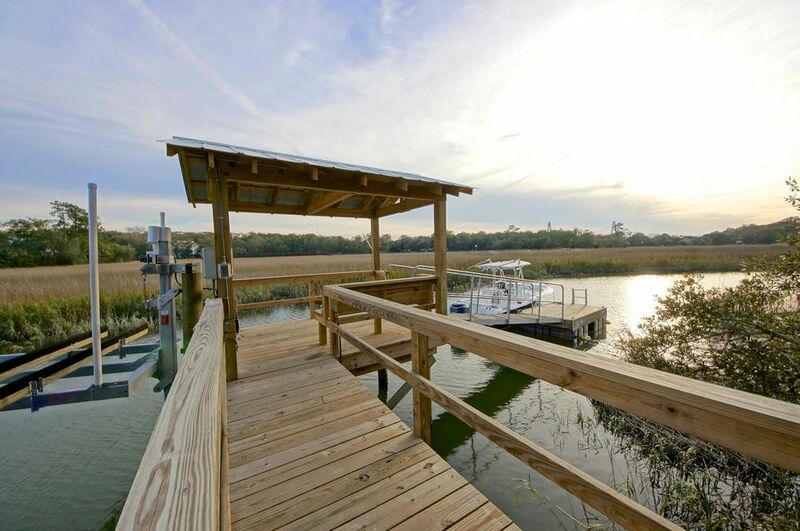 THE SHORT DOCK ON MOLASSES CREEK PROVIDES ACCESS TO THE WANDO RIVER AND CHARLESTON HARBOR AND FEATURES A COVERED FIXED PIER, FLOATER AND BRAND NEW 7500 LB FOUR PILE BOAT LIFT. 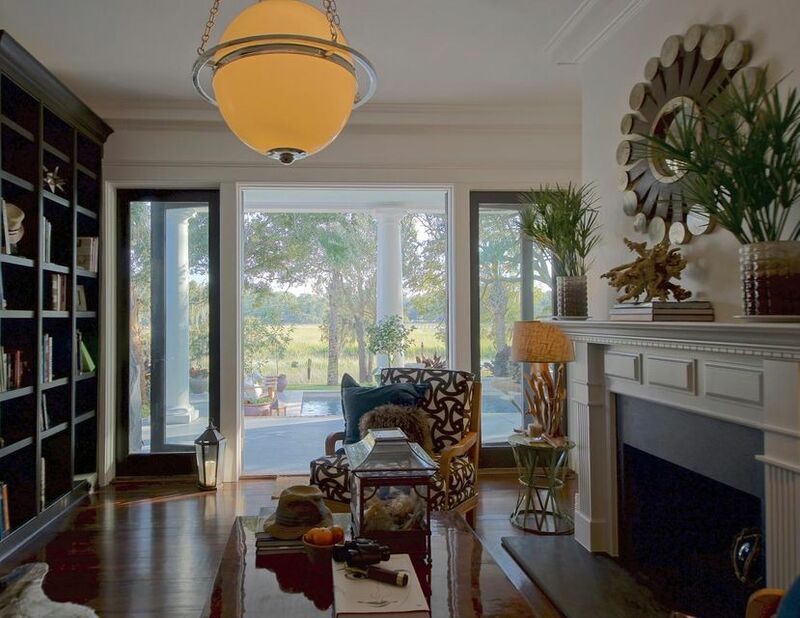 THIS GRACIOUS HOME HAS A BEAUTIFUL FOYER SEPARATING THE DINING ROOM FROM THE STUDY WHICH IS COMPLETE WITH A HANDSOME FIREPLACE. 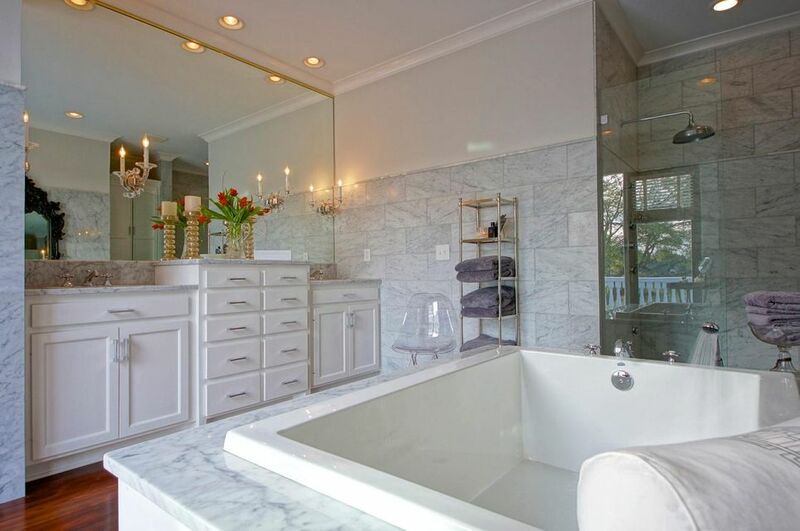 BOTH OF THESE ROOMS ARE NICELY SIZED AND WELCOMING. 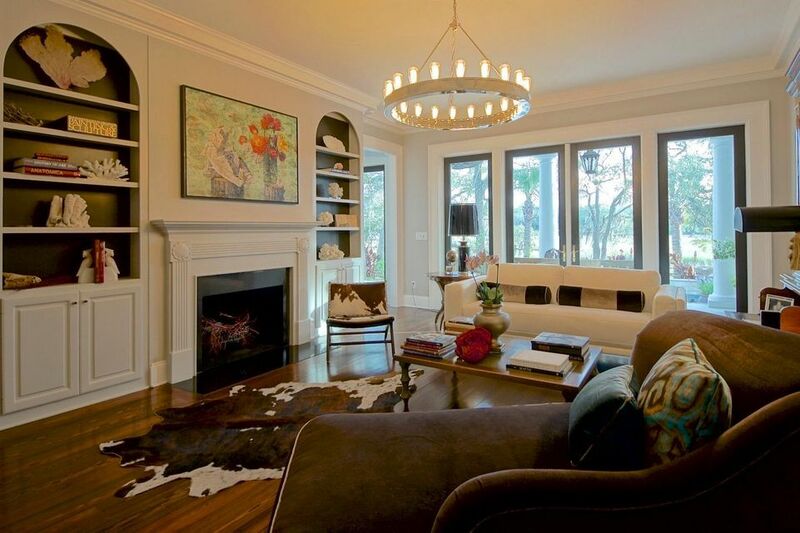 BEYOND THE FOYER IS A LOVELY LIVING ROOM ENHANCED FURTHER WITH A MASONRY FIREPLACE AND BUILT-INS. 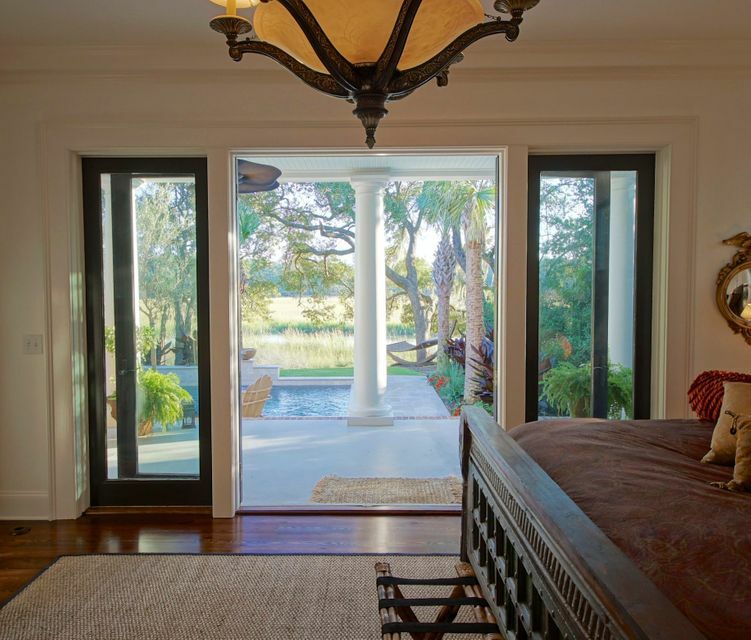 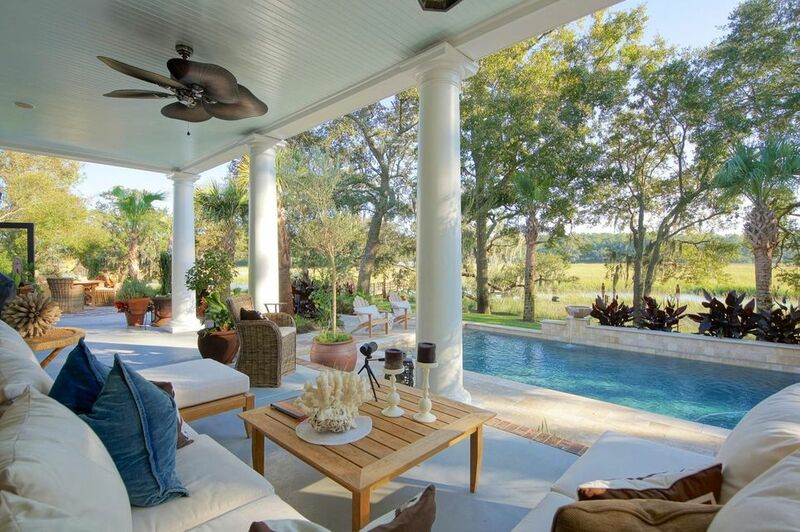 THIS SPACE HAS FRENCH DOORS LEADING TO THE FULL BACK COVERED VERANDA SERVICING THE POOL AREA AND OVERLOOKING THE ULTIMATE LOWCOUNTRY VISTA. 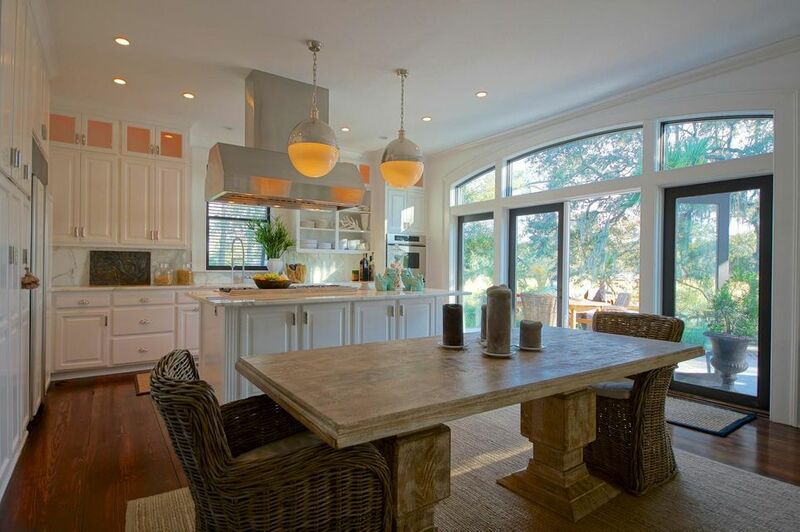 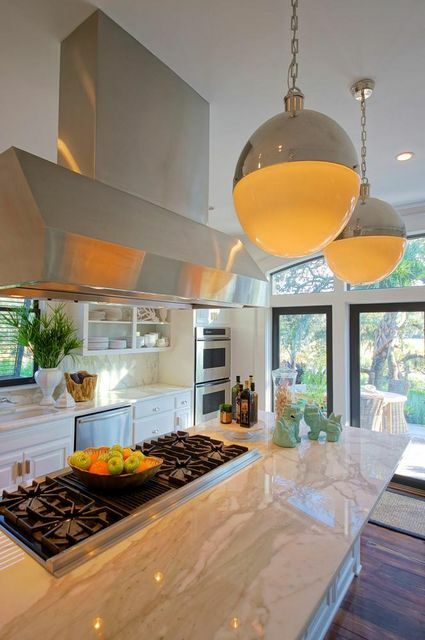 THE GOURMET EAT-IN KITCHEN IS OUTSTANDING AND COMPLETE WITH CUSTOM CABINETRY, HIGH END STAINLESS APPLIANCES, NATURAL STONE COUNTERTOPS, FLOATING ISLAND, WET BAR, AND SMART DESK AREA THAT WORKS PERFECTLY AS A HOME OFFICE OR HOMEWORK STATION. 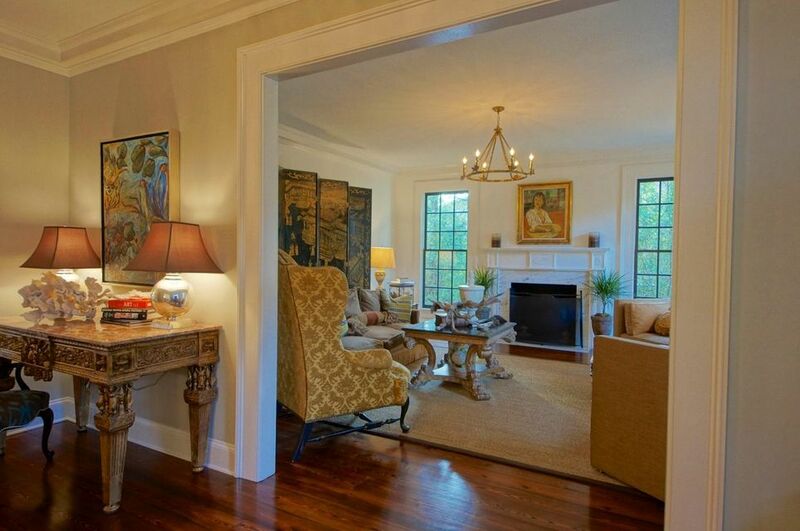 THE KITCHEN IS ADJOINED BY A COZY KEEPING ROOM WITH ANOTHER FIREPLACE. 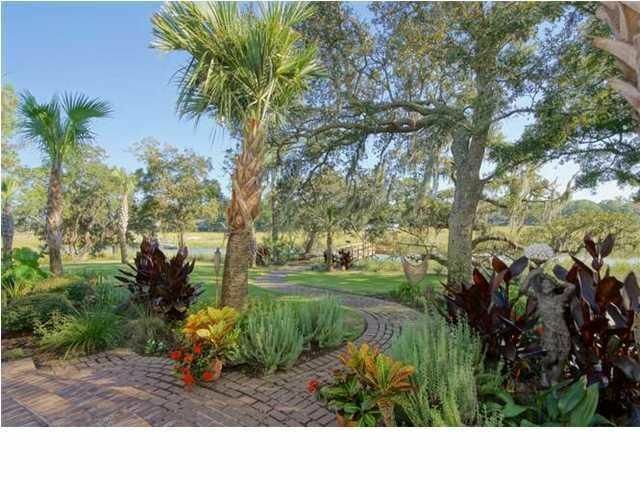 THIS AREA ALSO HAS BEAUTIFUL VIEWS OF MATURE LANDSCAPING, POOL, MARSH AND CREEK! 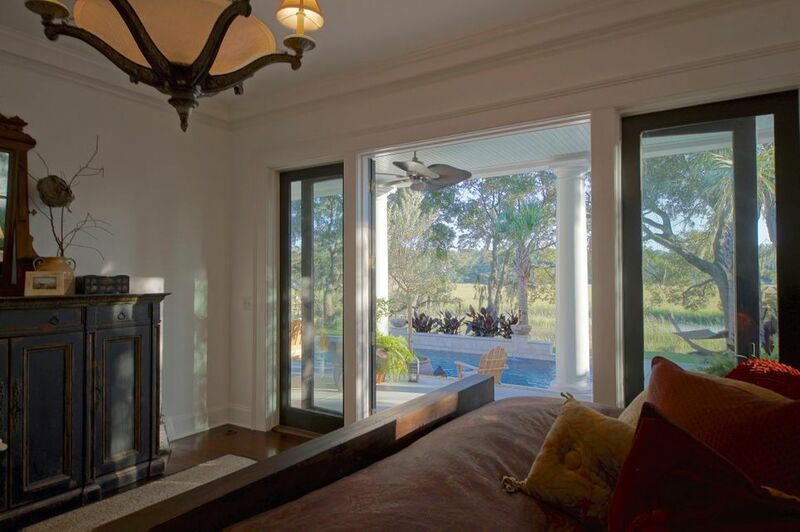 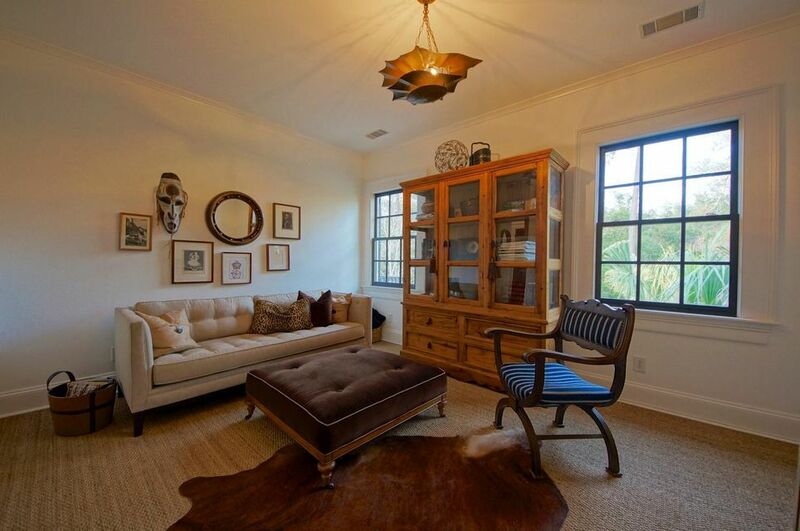 ON THE MAIN LIVING FLOOR IS A GUEST BEDROOM OVERLOOKING THE CREEK AND SERVICED BY AN EXQUISITE FULL BATHROOM. 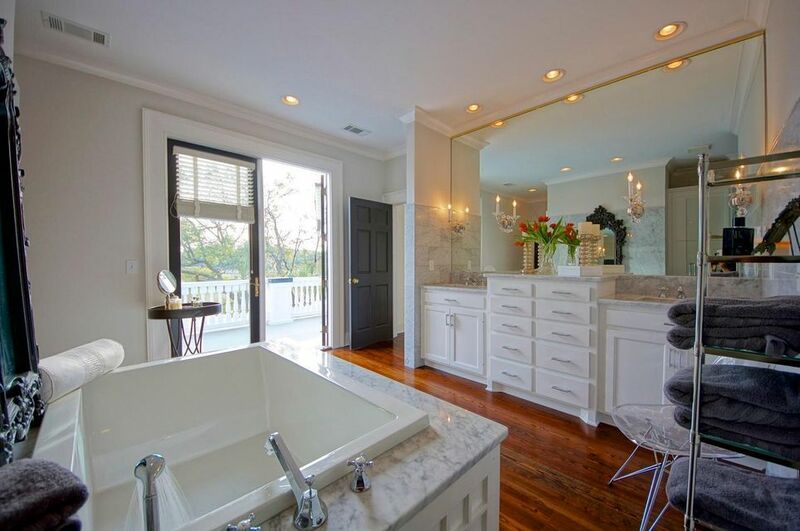 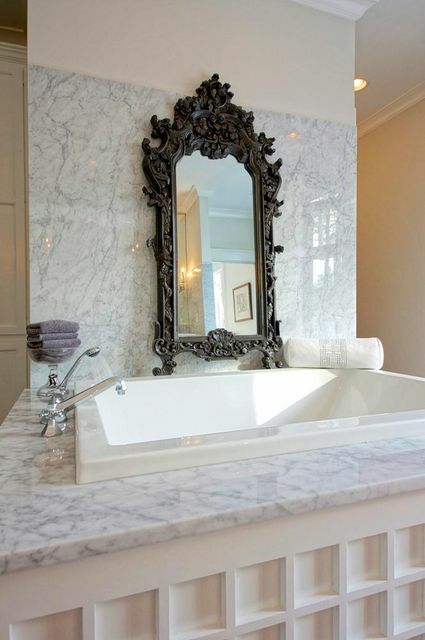 THE 800 SQ FT MASTER SUITE IS UPSTAIRS AND EMBELLISHED WITH FINISHES OF CARRERA MARBLE AND HAS AN EXCEEDINGLY LARGE MASTER CLOSET MEASURING 12' X 16' AND BATHED IN NATURAL LIGHT. 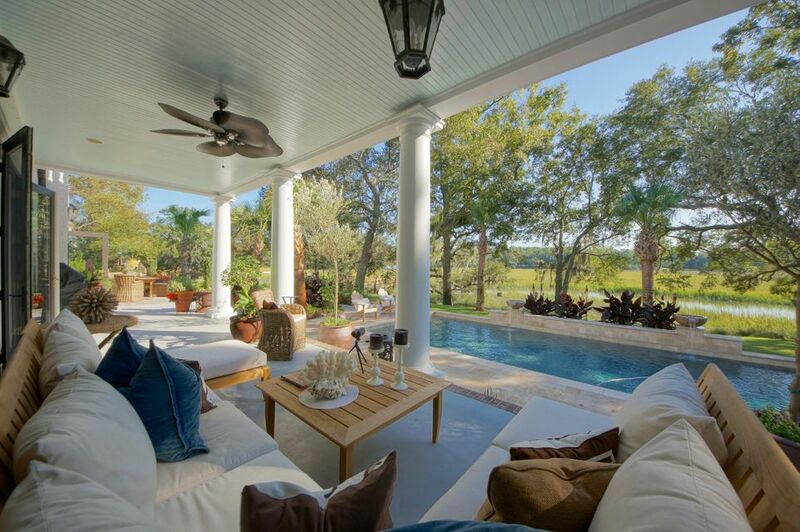 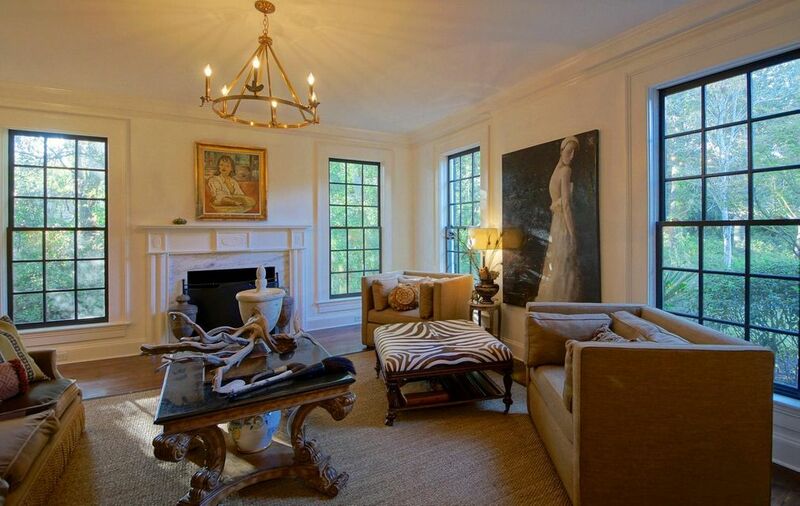 IT'S A TRUE MASTER RETREAT WITH VIEWS GALORE! 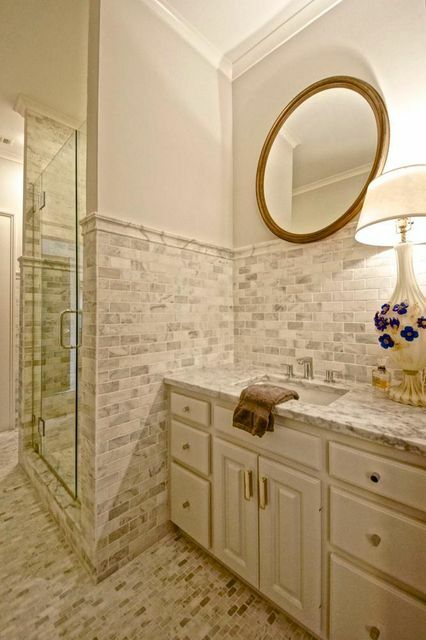 THERE ARE AN ADDITIONAL 3 BEDROOMS THAT ARE NICELY SIZED WITH GENEROUS CLOSETS. 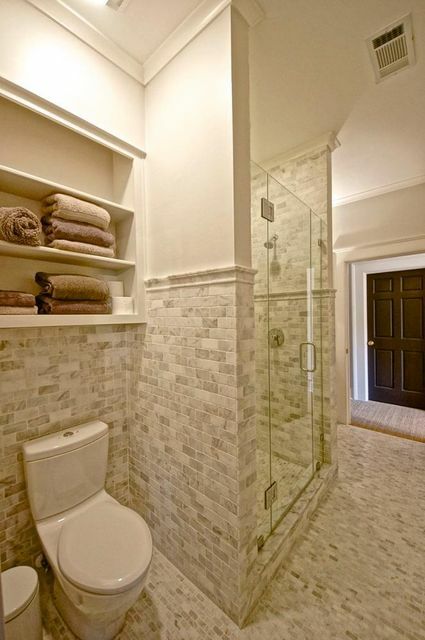 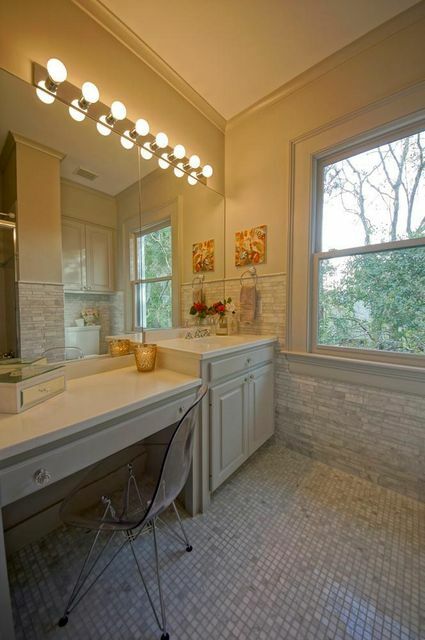 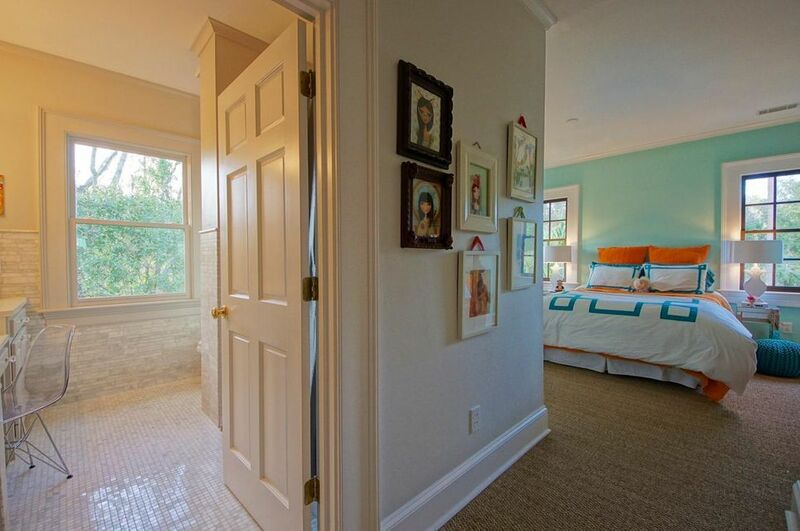 TWO BEDROOMS SHARE A JACK AND JILL BATHROOM WHILE THE OTHER IS EN SUITE. 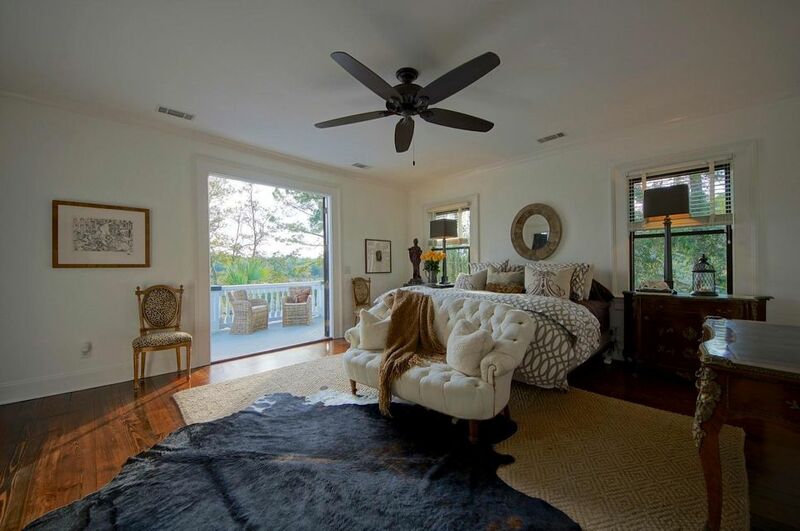 THERE IS ALSO A FLEXIBLE ROOM CURRENTLY BEING USED AS A MOVIE THEATRE BUT IT COULD EASILY BECOME A PLAY ROOM, ADDITIONAL BEDROOM, OR WORK OUT ROOM. 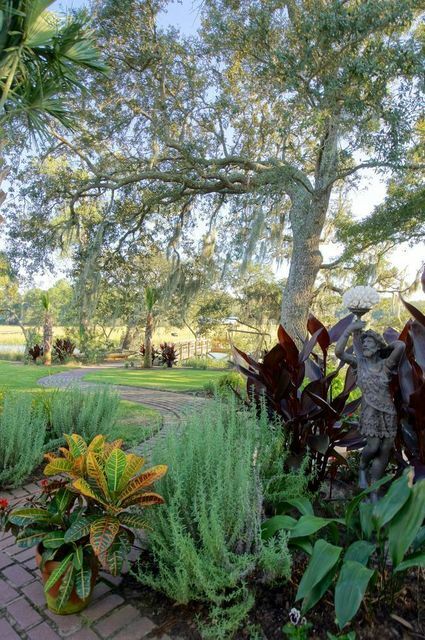 THE EXPANSIVE GROUNDS OF THE PROPERTY ARE NEARLY SURROUNDED BY THE CREEK AND CONTAIN MANY BEAUTIFUL LIVE OAKS AND A LARGE CAMELIA GARDEN FEATURING MANY SPECIAL VARIETIES. 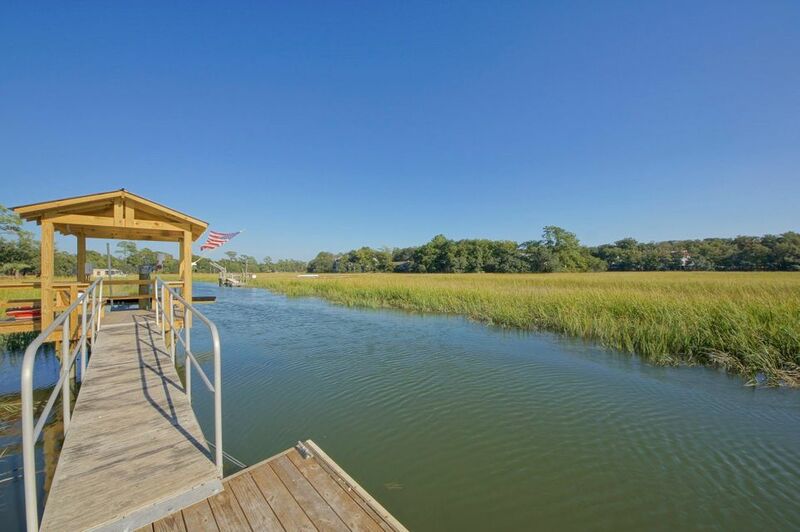 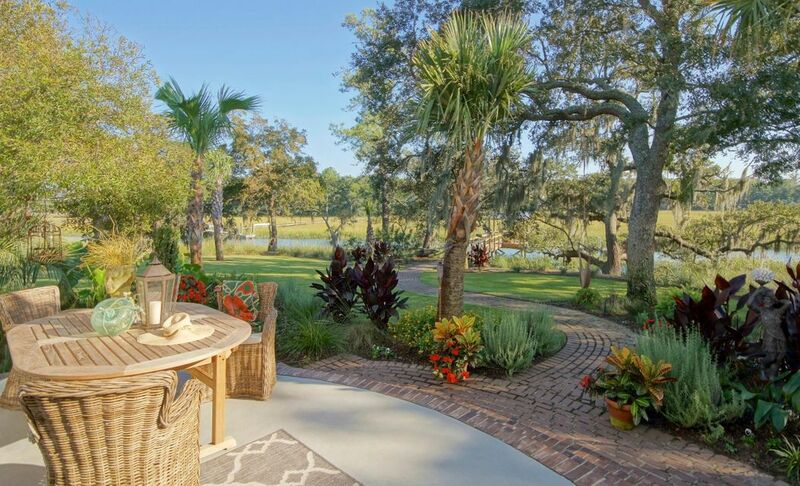 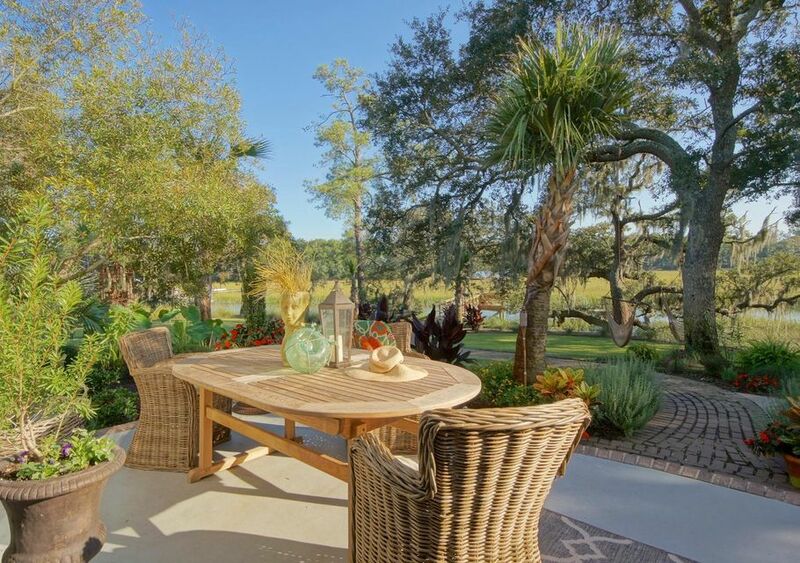 HOBCAW POINT IS A HIGHLY SOUGHT AFTER NEIGHBORHOOD THAT ENJOYS THE HOBCAW YACHT CLUB WITH MARINA AS WELL AS A NEIGHBORHOOD POOL ALL SITTING ON THE WANDO RIVER FRONTAGE. 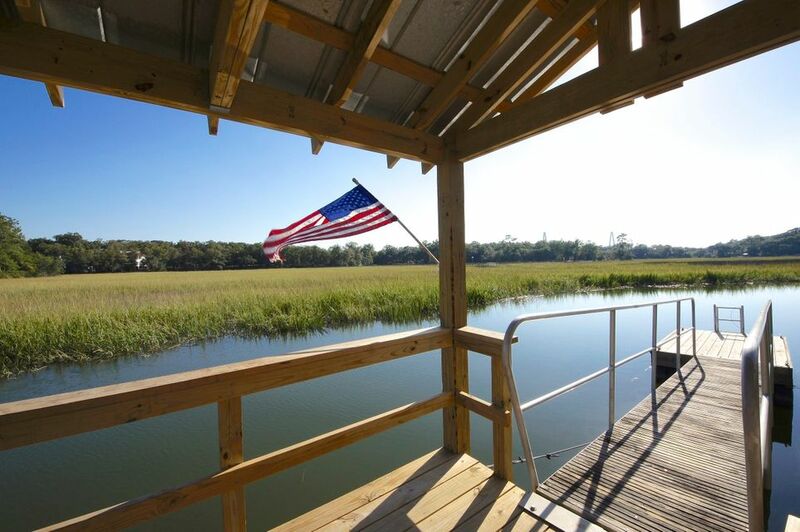 JUST MINUTES TO CHARLESTON, SULLIVAN'S ISLAND, WHOLE FOODS AND ALL OF MT. 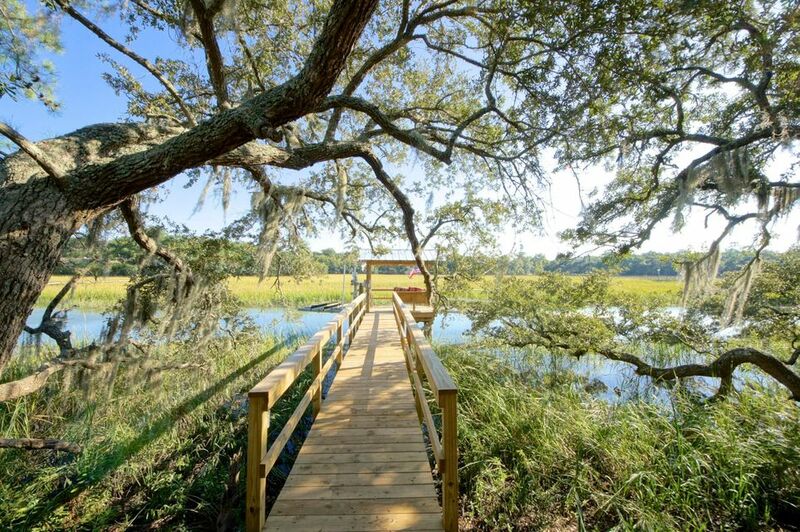 PLEASANT'S BEST RESTAURANTS AND PARKS.